What would you do for a lasting, fulfilling relationship? Truly extraordinary relationships don’t come to people because they are lucky, unusually well-matched or drowning in great chemistry. Extraordinary, long-lasting, relationships come from hard work, determination, and commitment. While passion is essential to start the fire, passion alone won’t sustain you or your partner through the really tough times. To truly sustain, you need effective communication. We don’t mean talking, we mean real connection – fulfilling you and your partner’s needs. That’s what Ronak and Sarovi learned at Date With Destiny. If you want your relationship to be extraordinary, you must spend each day treating it like it’s new. You must put in the work to understand your partner’s perspective, unique needs and triggers. When you do this, you open the door to lasting passion, true intimacy and unending fulfillment in the realm of relationships. For Ronak and Sarovi, Date with Destiny didn’t just transform their marriage – it saved their marriage. 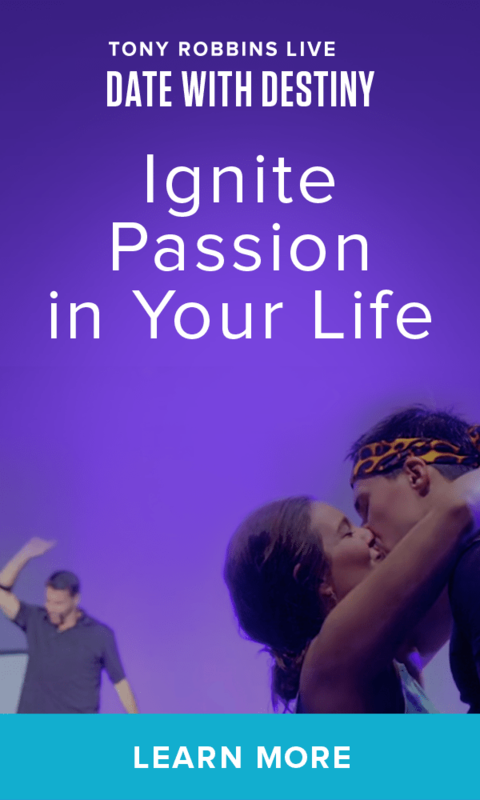 Watch below to hear more about their story, and discover how Date With Destiny can also help you take your life and relationship to whole new level of passion and connection.